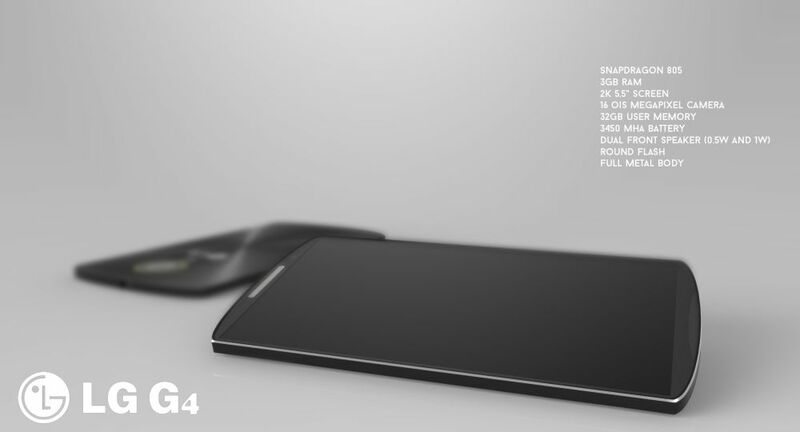 There’s been no shortage of LG G4 concepts lately and today we stumble upon Jermaine Smit’s view of the future 2015 flagship. 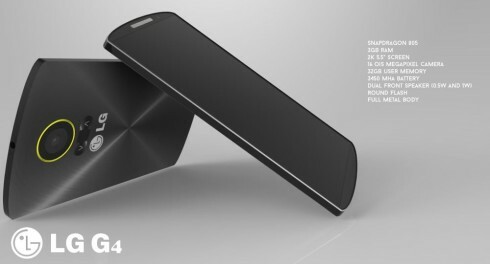 This model is shown with modified back buttons and it even gets a video below. 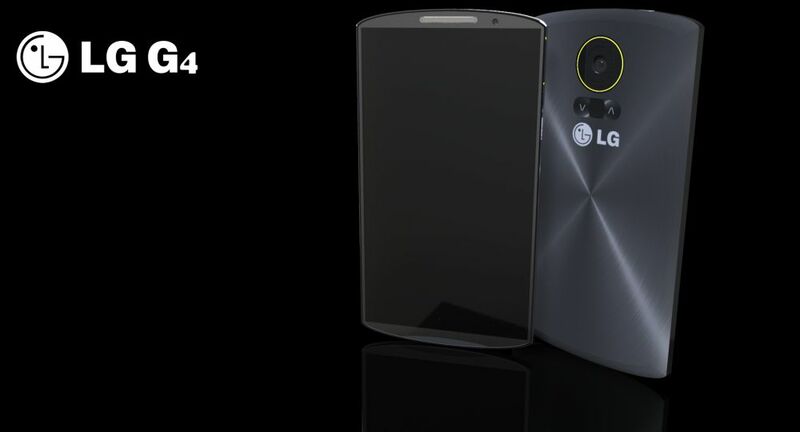 We’re dealing yet again with a phone with a special camera, a huge one, as shown here. 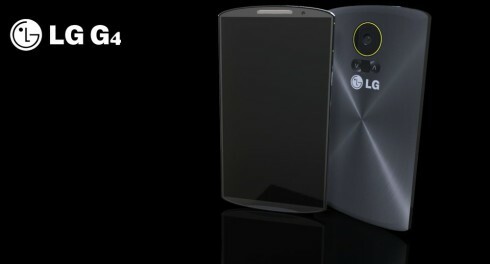 The LG G4 shown here comes with a Snapdragon 805 processor, 3 GB of RAM, a 2K 5.5 inch display and a 16 megapixel camera with OIS. There’s 32 GB of storage inside and a 3450 mAh battery in the mix. 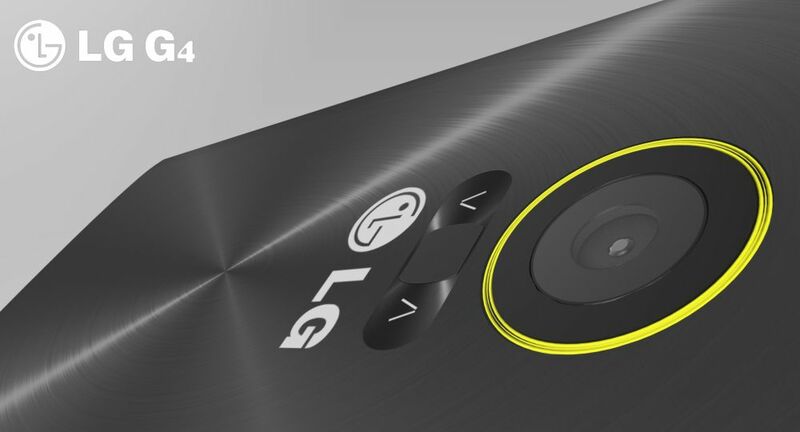 We’ve got dual front speakers (0.5 W and 1 W) and a round flash around the camera. The body is fully made of metal and the facade design lines make me think more of Nexus 5, less of LG G3 and G2. 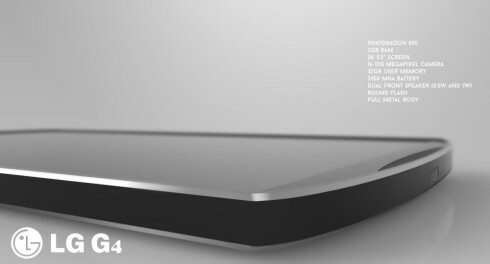 The back buttons are aligned horizontally now, with the two volme buttons flanking the On/Off one, that’s pretty small. The handset is very slim and its edges seem not as narrow as those of the predecessors’. 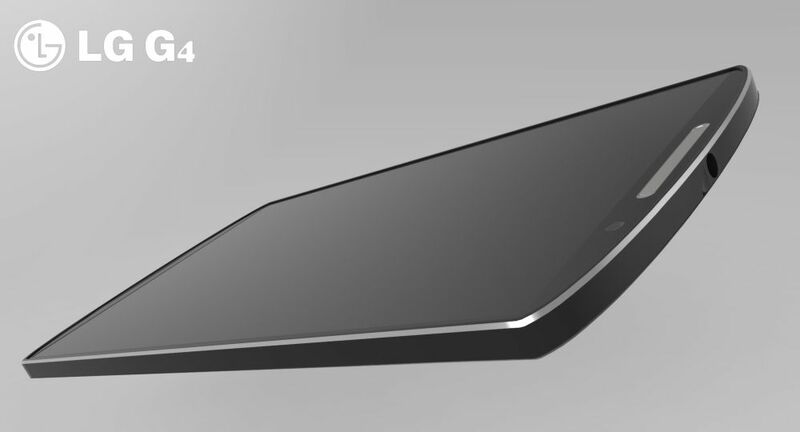 This G4’s metal edge is pretty pronounced and chromed and I’d surely see this as a future flagship from LG.